Do you need a little extra challenge? The Football Training Station will challenge you to a match itself! Strike at the ramps if you want the ball to shoot back towards you, and flip the station around to use the classic netted goal. What more could you need? (4) GOAL with 2 targets to practice shooting and precision. 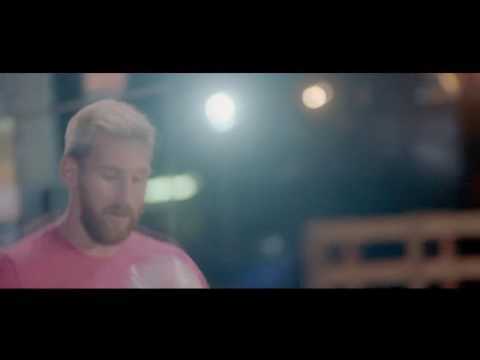 Everything you need to train like your idol Leo Messi!